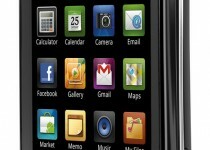 For those that just didn’t want to settle for the world’s first 4G smart phone, the HTC EVO, despite an impressive set of features, Sprint just dropped availability and pricing details for the Samsung Epic 4G. 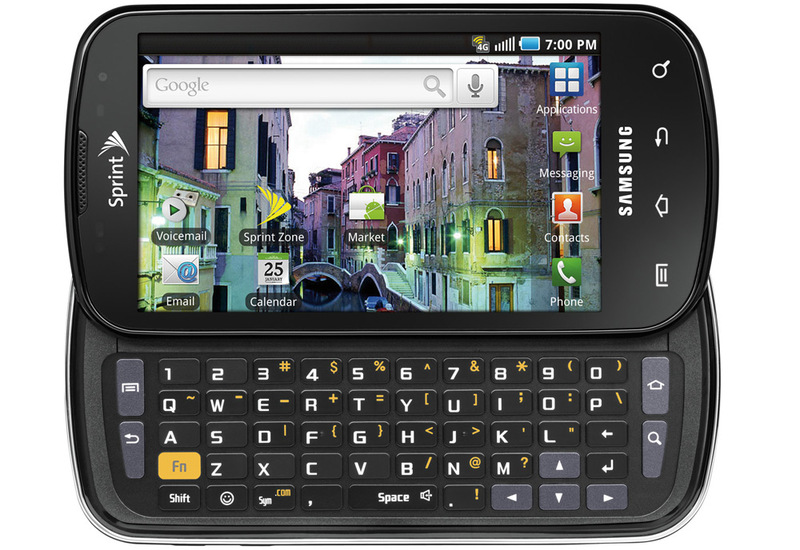 This device, based on Samsung’s Galaxy S series, will be available on Sprint.com and in official retail stores on August 31st. (Sprint stores open at 8 A.M.) Radioshack, Best Buy, and Walmart will also carry the device. As for pricing, the device goes for $250 after a sending in a $100 mail-in-rebate and signing a new two-year contract. While a bit pricey, the timing couldn’t be better for Sprint considering that Verizon just divulged pricing and availability for the Motorola Droid 2 just yesterday. To make the purchase process easier for new and existing Sprint customers, a special web page (www.sprint.com/epic4g) will allow reserving the device beginning this Friday (August, 13th). That should make finding a device easier, especially after the chaos that ensued with limited quantities of HTC EVO 4G units, which are still sold out in most stores. Customers to reserve a unit will have to complete their purchase by 6 P.M. on September 1st to avoid loosing their spot in line. Customers can choose to pick up the device in a local Sprint retail store as well. And on a related note, Skatter Tech had a chance to meet with the folks at Sprint in their San Francisco offices yesterday. We had some hands on time with the Epic 4G, but we can’t say any more due at this time aside from the fact that it’s a good-looking device and we can’t wait to get more time with it. For those that don’t know much about the Epic 4G, it sports a 1GHz Cortex A8 Hummingbird processor, 1GB ROM, 512MB RAM, a 4 inch Capacitive Super AMOLED display, runs on Android v2.1 (Froyo coming soon), and Mobile Hotspot tethering for 5 devices. There’s a 5 megapixel camera, capable of 720p video, with a LED flash on the back and a VGA camera on the front. Epic 4G users can use Qik video chat with EVO 4G devices as well. And if you didn’t guess from the name, it runs on 4G , but is completely backwards compatible with 3G networks. And if that’s not enough, there’s a WiFi 802.11 b/g/n and Bluetooth v2.1 inside too. The devices ships with a 16GB microSD card pre-installed and supports up to 32GB ones. That’s all we have for now, but stay tuned for more details soon. We’ll hopefully have a full unboxing and an in-depth review coming in the next week or so. Feel free to subscribe to our RSS Feed, follow us on Twitter, or like us on Facebook to stay updated. Let us know if you have any questions in the comments!